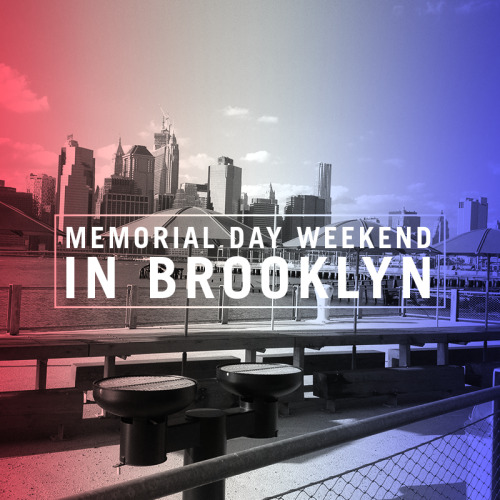 If you’re staying in Brooklyn for Memorial Day weekend, we’ve got you covered on how you can make the most of your long weekend. Enjoy the beautiful weather BBQing by the pier or catch up on the Brooklyn art scene at the DanceAfrica Bazaar. 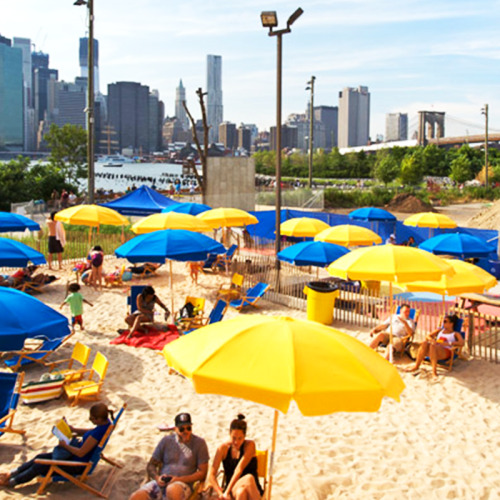 It’s just the beginning of summer fridays, pool parties, and a ton of awesome things happening in Brooklyn. 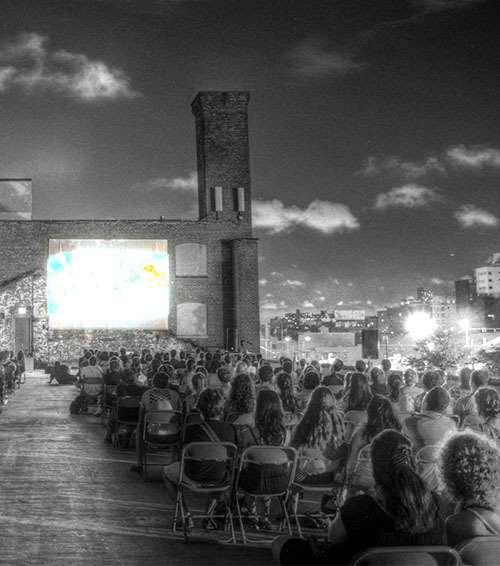 It’s that time of the year again where you can kick it on a warm evening and enjoy your favorite movies outside…what better way to end your day? Have a good laugh while watching Zoolander or opt for the classic Fantastic Mr.Fox. 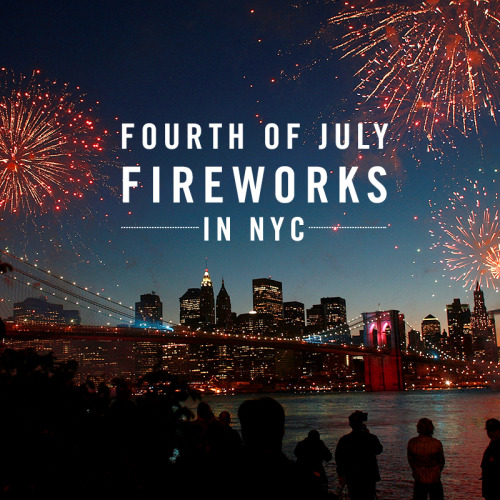 There’s plenty to choose from and no shortage of space, so grab a group of friends or a date and find yourself a nice spot to sit back, relax, and enjoy the show!